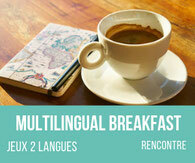 This training session will help you discover how to make children aware of foreign languages. 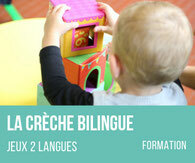 Discover how to create language groups to help children become fully bilingual. 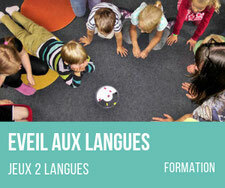 Learning techniques to run and lead the language groups while discovering what plurilingualism is. 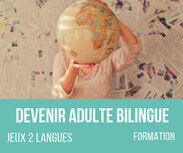 This training will show you how you can become bilingual when you are an adult and how to learn new languages efficiently. 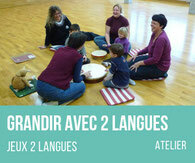 You learn languages when you are very young. Do not hesitate to contact me, so I can help you. 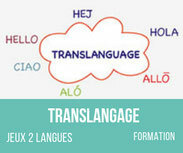 Help the migrants to learn the local language while keeping their mother tongue and culture. I offer classes face-to-face, as well as via Skype. 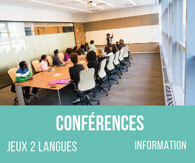 This training session is aimed at school teachers and will help them discover the advantages of using the mother tongue of their students in the classroom. 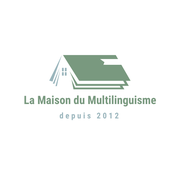 I can come and have a talk on plurilingualism - do not hesitate to get in touch with me.